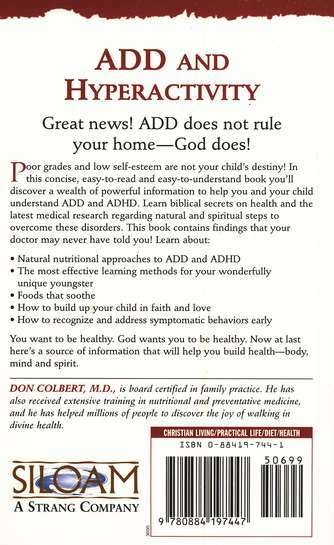 Poor grades and low self-esteem are not your child’s destiny! 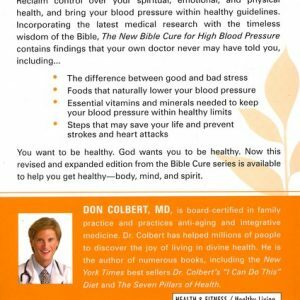 In this concise, easy-to-read booklet, you’ll discover a wealth of usable information to help you and your son or daughter overcome ADD and ADHD. 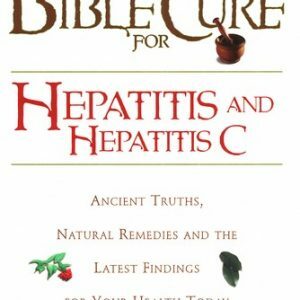 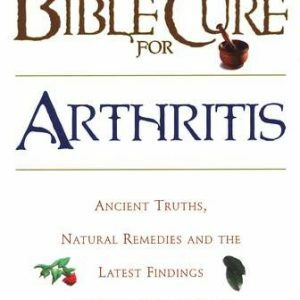 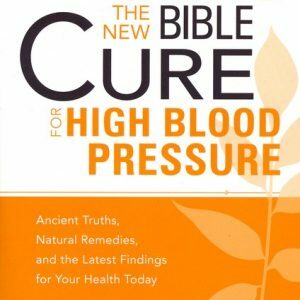 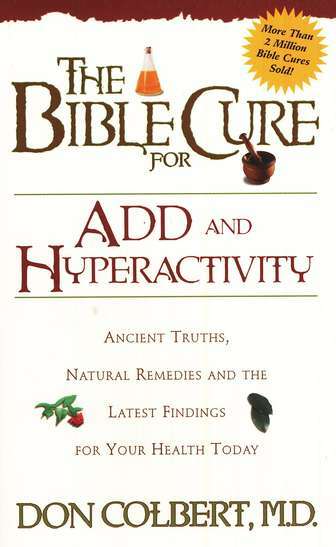 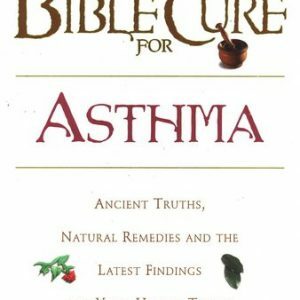 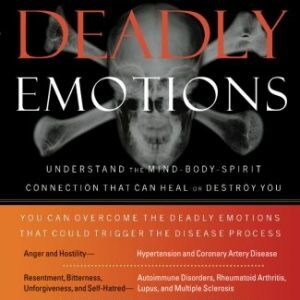 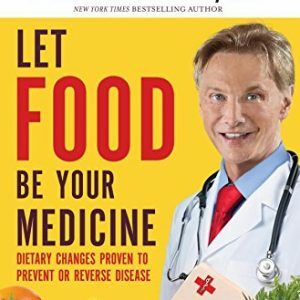 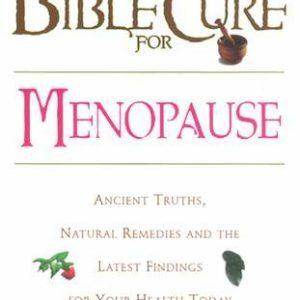 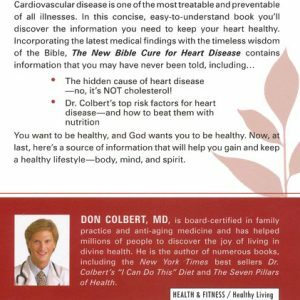 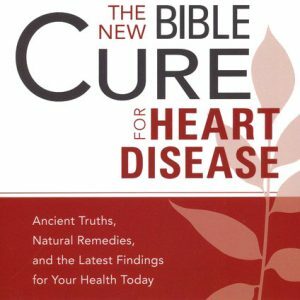 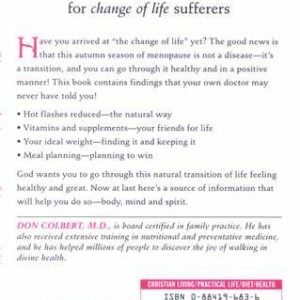 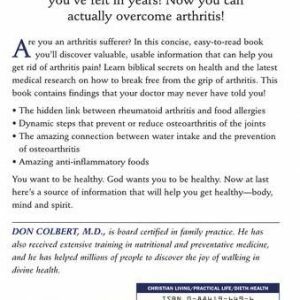 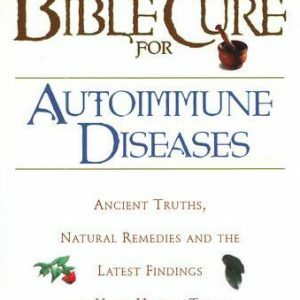 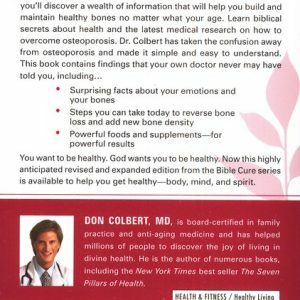 Learn biblical secrets on health and the latest medical research on how confidently take natural and spiritual steps to overcome these disorders. 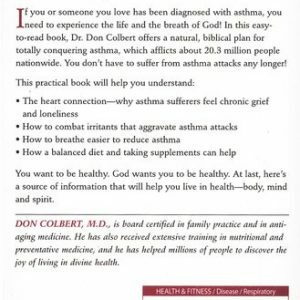 Recognize symptomatic behaviors early and work with them You want your child to be healthy. 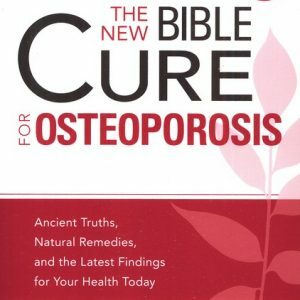 God wants them to be healthy too! 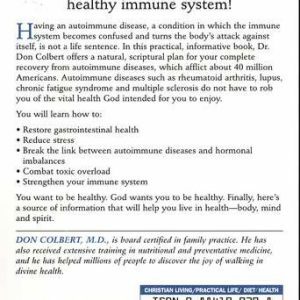 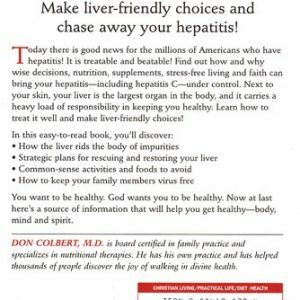 Now at last here’s a source of information that will help you build health-body, mind and spirit.